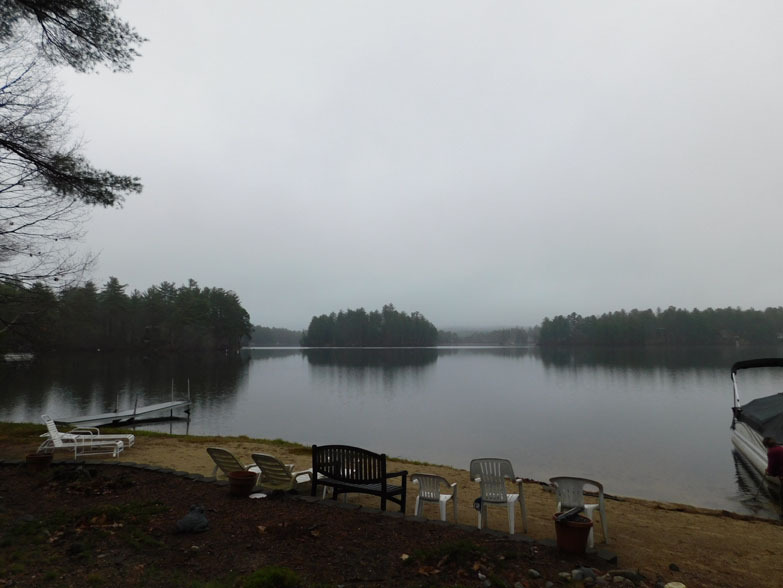 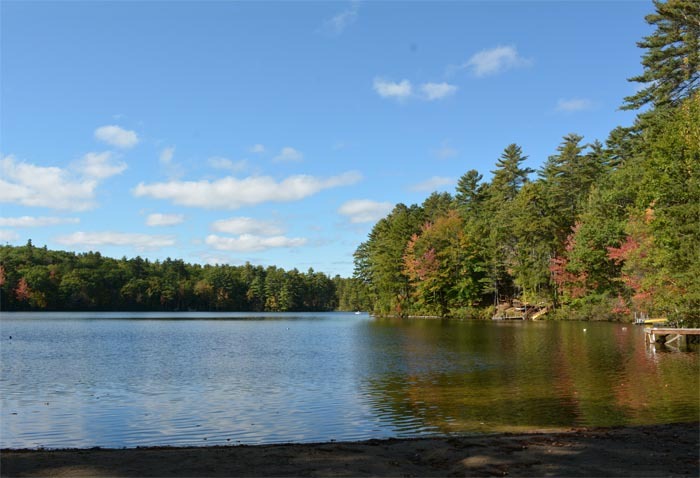 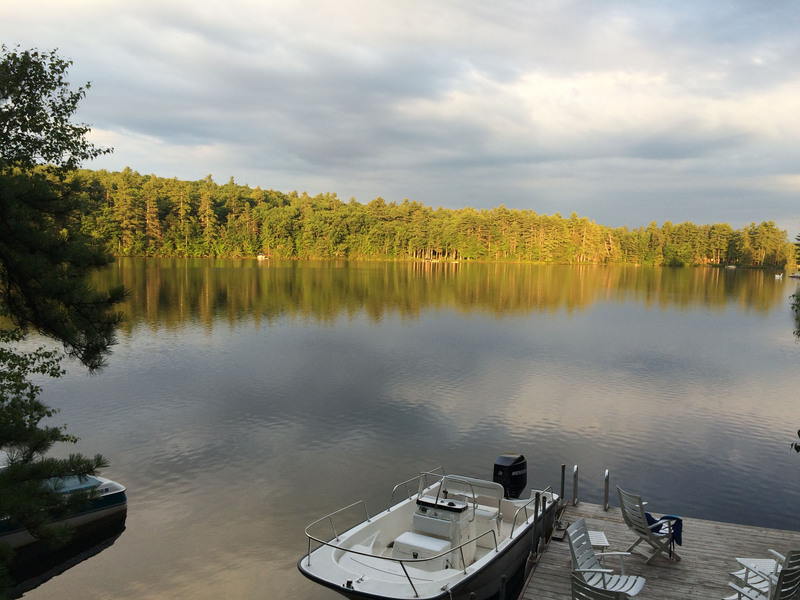 This 577 acre lake is located on the borders of Acton and West Newfield, ME, and Wakefield, NH, with a watershed area of 14.3 square miles. Balch Lake is also referred to as Balch Pond or Stump Pond. The lake is currently classified as impaired due to high levels of mercury, invasive aquatic plants (milfoil, in this case) and low pH. 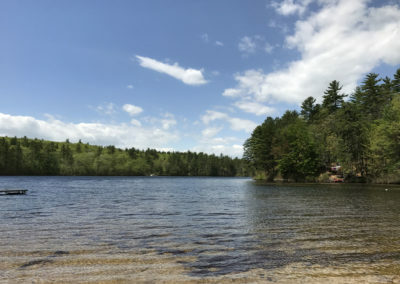 Balch Lake receives water from Belleau Lake, Woodman Lake, and Sandy Pond and it empties into the Little Ossipee River. 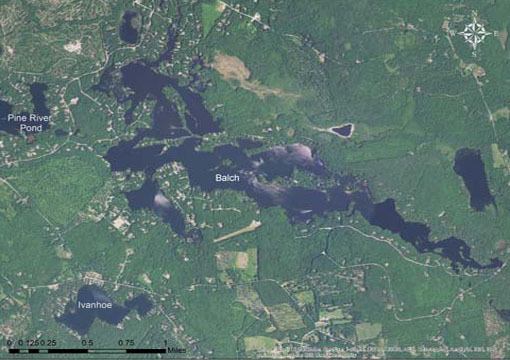 For more information, check out the Balch Lake Improvement Committee (BLIMP). 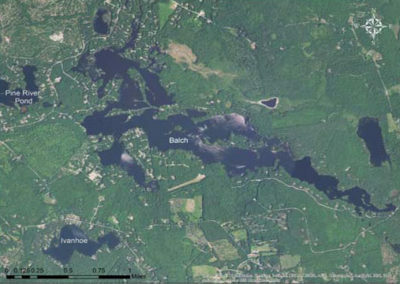 WHAT’S AWWA UP TO ON BALCH LAKE?